Political TV public debates are becoming standard fare in the election cycle. Kenyans want to know what their leaders sound like and whether they can stand up to personal scrutiny required of public office. Debates are a space to toot one’s horn for all to hear. They allow observers to look for signals of high status within the male group, and for the debaters to demonstrate strength, courage and competence. So when the candidates for the governor position lined up last week for a debate organised by KTN news, Nairobi was watching. It was an all man panel, four candidates and moderated by KTN’s Joe Ageyo. On the stage were the incumbent Evans Kidero, Nairobi Senator Mike Mbuvi Sonko, former Gatanga MP Peter Kenneth and independent candidate Miguna Miguna. I first heard about the hash about four years ago from one mouthy character in a pub, and assumed that it was his own invention. He portrayed the group as a pack of seemingly demented men and women who regularly jog through the neighbourhoods of Nairobi. About a year ago I learned that the hash was for real, and it wasn’t long before I got very interested in what was once described as the fastest-growing ‘club’ of the 1980s. The first time I rode a Kenya Bus Services (KBS) bus, was in 1975 when my family moved to Nakuru from Kakamega. There was no city bus service in Kakamega, so I found the concept interesting. The buses ran as far as Free-Area on the eastern end of town and as far as the Njoro Cheese factory on the western end of town. The Nakuru buses were colored white with orange striping. 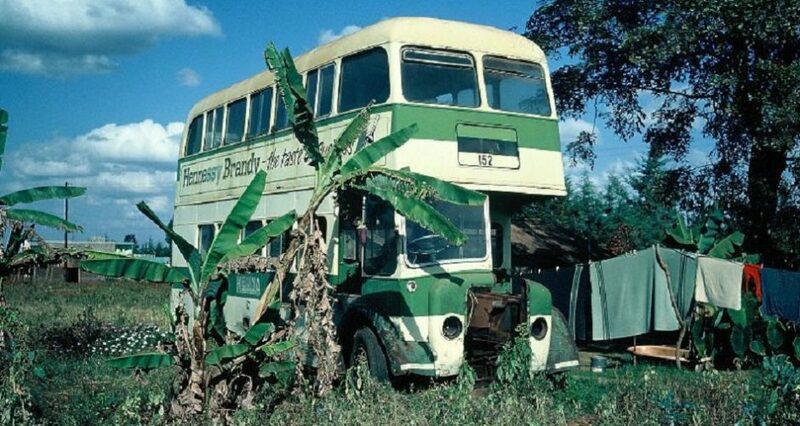 Unfortunately, the Nakuru buses were withdrawn from service sometime around 1977, and so I did not enjoy riding a KBS bus again until my family moved to Nairobi in 1978. KBS buses provided a reliable and affordable bus service between Nairobi and its suburbs. The buses were colored white with green striping. Kenya Bus Service (KBS) was an off –shoot of the Overland Transport Company (OTC) which was a British company. OTC buses were colored white with black striping. OTC buses were long distance and ran between towns while KBS buses were designated for use within the city and its suburbs. KBS offered service between Nairobi City and the outlying suburbs such as Karen, Ngong, Nairobi Airport and Kenyatta University. The buses were clean and well maintained, with their central depot located at the “Tusker “stage in Nairobi. I had not been to the Goethe institute, the German Cultural Centre, in Nairobi for many years. 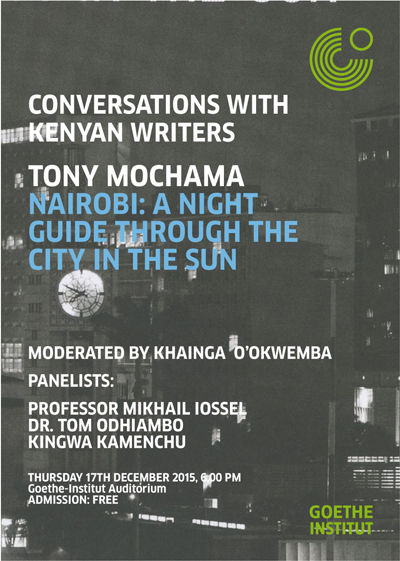 When, I heard journalist and writer Tony Mochama was holding a forum to discuss his latest book, “Nairobi, A Night Guide through the city in the sun”, I made a date. Published in 2013, the Night runners guide to Nairobi is a collection of essays about a side of the city that is rarely examined. I was in attendance mostly to celebrate Tony Mochama, a fellow columnist in my genre of journalism, who I have known since Daniel Moi was president. 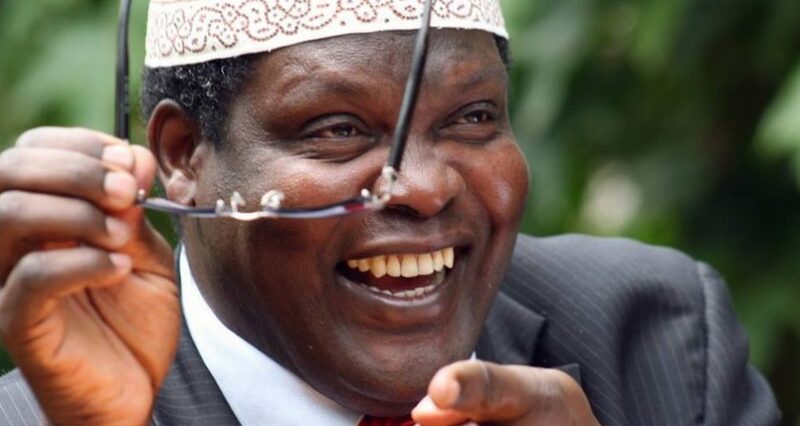 There had been a furore about the book in review pages of the dailies, stirred by Evan Mwangi who decried the lack of complicated philosophies and literary value in Tony’s brand of gonzo journalism. He accused Mochama of not being a serious African writer and descended into a rant about the glaring lack of Pan-African idealism in the text. The epic search for the next great African novel continues and critics will tear at anything that does not satiate their post-Chinua-Achebe blues. I had not read the book but I knew Mochama’s gonzo style would be missed by many. Gonzo journalism involves immersion. It is brazen, cuts to the chase and rarely arrives with bells and whistles. Its object is to capture the spirit of the moment and record a reality as experienced from insider looking out perspective. While, the average reader only see bars, alcohol and loose women operating under a cloud of debauchery, the immersed writer labours to present perceived reality in its raw form without encumbering his findings with a politically correct moral viewpoint. The decadence is a metaphor for the real state of affairs bubbling under the surface and literary critics often miss the forest for the trees. In Goethe auditorium, a crowd had gathered. The three panellists were Professor Mikhail Iossel from Russia, Dr. Godwin Shiundu who stood in as the moderator and Dr. Tom Odhiambo, a renowned literary critic who teaches at the University of Nairobi. Kingwa Kamenchu had cancelled at the 11th hour and I thought bummer! Kingwa is best remembered as a political provocateur, but in the book circles, she is an able reviewer who gets nuances and does books justice. Nonetheless, the able gentlemen held ground fairly well. Dr. Shiundu took the academic mantle with his structured and weighed line of questioning delivered in an even tone. Dr. Odhiambo made a strong case for ownership. Africans should be telling African stories. Period. He was a man who spoke largely from lived experience. Professor Iossel was humble and spoke frankly about his rugged journey to prominence. Tony was more subdued than he usually is probably because no one was out for his jugular this particular night. Tony relives a night encounter we had in the book, which is a shameless plug that you will have to bear with. 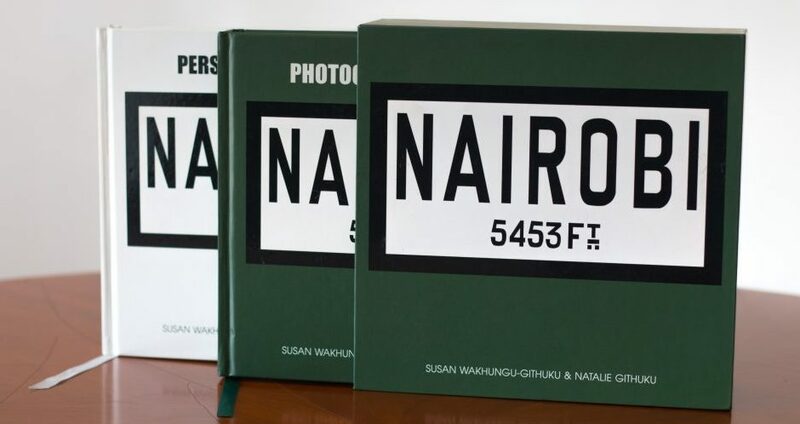 The night guide is record of a time when Nairobi was little more inclusive and night prowlers could crisscross town in search of the familiar. The invisible boundaries of our gated communities and our self-imposed isolation were not as pronounced. Nairobians were not as afraid of each other. 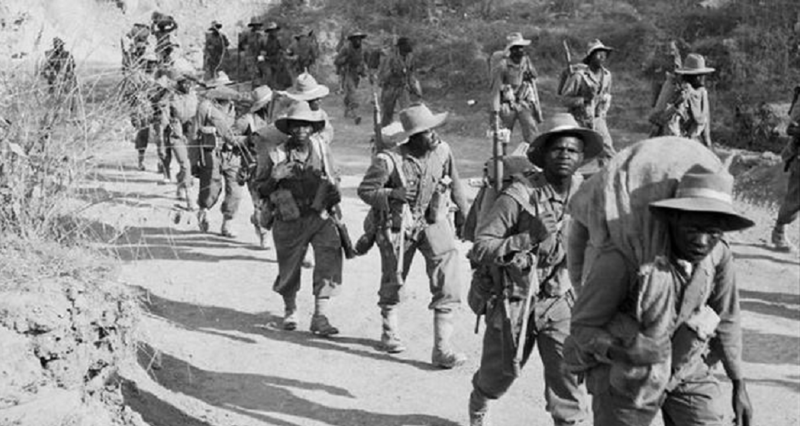 A Nairobian was an identity that was earned. It meant you participated in its social activities, interacted broadly and took the trouble to see its different facets whilst remained open to the diversity of the urban space. The separate worlds reinforced by class apartheid, ethnic and multi racial enclaves, complete contrasts co-existing alongside with respectful distance. The best time to explore the city was at night because at night one could cut across Nairobi fairly easy. 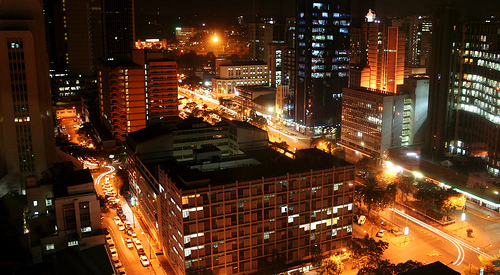 Nairobi housed all sorts and often at night, is when the city showed its true character. At night, people were not as artificial or afraid to reveal themselves. Familiar strangers urged on by a collective need to exhale emerged after dark to celebrate, reminisce or seek escape from harsh daily challenges. These were the people who worked in a city they cannot afford to live in. The one place where all were received with open hands nearly everywhere in the city, was a bar. Bars are safe public spaces in congested urban environments and where all are treated equal until money starts to run out. Urban exploration is not something Kenyans do enough. We tend to look at our cities and towns through a post card standpoint, stuck in time and shrouded by stereotype. Nairobi is dangerous. Mombasa slow. Kisumu loud. Kisii hectic. Lamu remote. Beyond the surface view, aspects of the intrinsic urban energy are never analysed. The soul is never sought. The fringe players, who emerge while we sleep, are dismissed as social deviants. Yet they reveal a deeper truth. Nairobi is a crucible of desires and fears for multitudes. 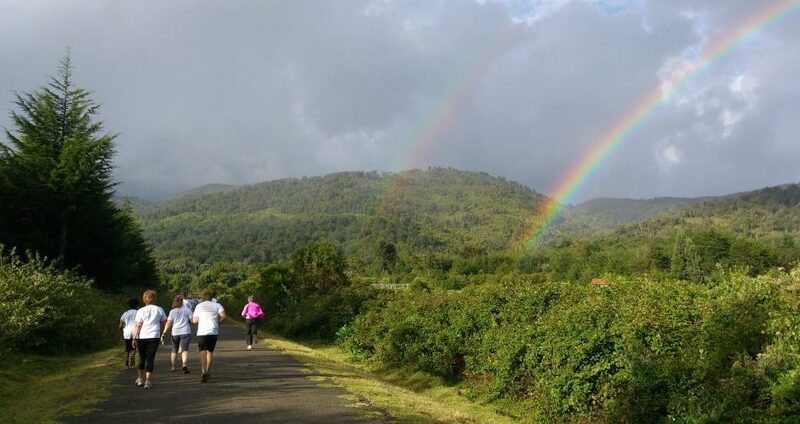 What makes Nairobi tick, is not brick and mortar, steel and glass. It is the authenticity of the residents that gives a city character and some of the realest people in Nairobi, can only be spotted at night.